Botanical Name: Urtica dioica, Urtica galeopsifolia. The annual nettle species dwarf nettle (Urtica urens L.) can be used in a similar manner as the stinging nettle in herbal medicine. Other Common Names of Stinging Nettle: Big string nettle, common nettle, Nettle, devil’s leaf, European nettle, Grosse Brennesse (German), grande ortie (French), ortiga (Spanish), brenninetla (Icelandic), brænde nælde (Danish). Habitat: While originally from the cold regions of northern Europe and Asia, this herbaceous shrub can now be found growing all over the world. The plant grows well in nitrogen-rich soil and is most often found in disturbed areas such as lawns, gardens, and construction sites where the original plant species have been destroyed and made way for stinging nettle to take root. This plant is also found in open meadows and lightly wooded areas. Description: Stinging nettle is a perennial herbaceous plant of the Urticaceae Family (the nettle family). Usually reaching between two and four feet high, it has upright, rigid stems with heart-shaped leaves that are toothed and tapered at the ends. The flowers are either yellow or pink and the entire plant is covered in small, stiff hairs. These are mostly found on the underside of the leaves and release chemicals when touched. Plant Parts Used: Leaf, stem, roots. Stinging nettle contains amines, flavonoids, lignans, minerals ( calcium, potassium, iron, and silicon) and vitamins A, B2, C and K.
It also contains organic acids, scopoletin (isolated from the flowers), plant sterols, polysaccharides, lectins, and tannins. 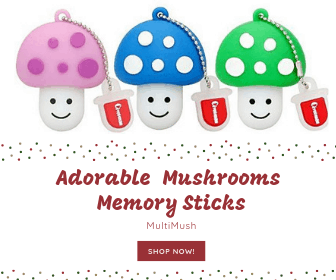 Used for hundreds of years as an herbal remedy, the herb is best known for its ability to ease the pain in the muscles and joints caused by arthritis and gout. Stinging nettle is used as a diuretic and laxative. 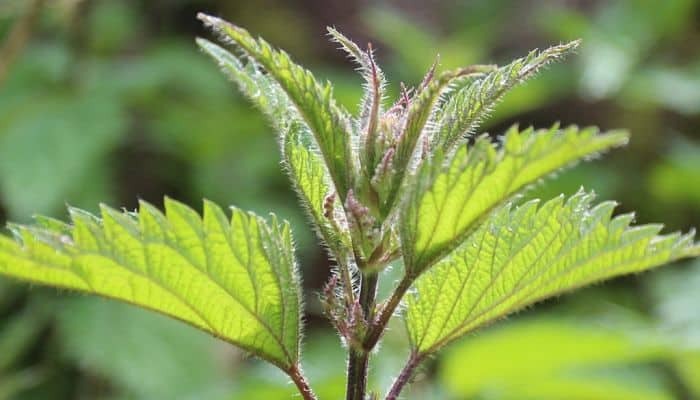 Various extracts of stinging nettle have shown to be effective in treating diarrhea, edema and urinary disorders, as well as prostate diseases. In several European countries, the herb has become a preferred treatment for early stages of benign enlargement of the prostate gland, often called benign prostatic hyperplasia or BPH. Clinical studies have shown that the herb can ease the symptoms of benign prostatic hyperplasia, especially in the early stages. As a treatment of BPH stinging nettle is often used in combination with other herbs like saw palmetto (Serenoa repens), pygeum (Pygeum africanum) and pumpkin (Cucurbita pepo). Used directly on the hair, stinging nettle is thought to add shine, and prevent oily hair and dandruff. It is also believed to be effective in treating or preventing baldness, as well as getting rid of head lice. 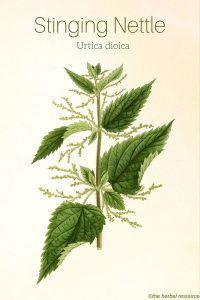 Stinging nettle has shown promise in reducing sneezing and itching as results from hay fever. This use as an herbal remedy for hay fever is successful due to the nettles ability to reduce the body’s production of histamines in relation to the allergen. Used as a medicinal herb to treat respiratory issues such as asthma, bronchitis, sinusitis and allergies. Stinging nettle is thought to be an effective histamine blocker as well as an inflammation reducer, and it has been used to treat allergic rhinitis without the side effects of popular allergy medications. Taken internally, It may be effective against ulcers, intestinal inflammation, and hemorrhoids. Stinging nettle contains 3,4-divanillyltetrahydrofuran, which is used by bodybuilders to increase free testosterone. The herb shows promise as a possible treatment for Alzheimer’s disease and ADHD. In studies, the herb has shown positive results against some types of cancer, including prostate cancer. Because of its high vitamin K content, fresh stinging nettle can be used as a poultice to stop bleeding wounds and has also been used to stop excessive menstrual bleeding, nosebleed, and other abnormal bleedings. While fresh stinging nettle helps stop bleeding, dried stinging nettle has little vitamin K and is used as a blood thinner, making it useful herb against high blood pressure. Anyone who has been in close contact with the stinging nettle knows how unpleasant the sting can be. The leaves and the stem of the plant are covered with small brittle hairs that break on contact and inject a mixture of chemical substances that produce an inflammatory response in the skin. Histamine, acetylcholine, and 5-hydroxytryptamine are the main components, along with small amounts of formic acid, the same substance that makes ant bites sting. These chemicals cause pain, numbness, and itching which can last from a few minutes to a day, depending on the sensitivity of the individual. The traditional treatment of the itchy rash is actually applying a sap from the plant itself. A sap or juice from other plants, like greater plantain (Plantago major) and ribwort plantain (Plantago lanceolata) can also be used. Stinging nettle is fully effective after approximately 30 days of use. Dosage and parts used vary according to the condition being treated. Consult a healthcare provider or/and the labeling (if using manufactured stinging nettle supplements) for the correct dosage. The potentially harmful effects of using stinging nettle as an herbal remedy are rather numerous. The herb can interfere with blood thinners such as Warfarin, Clopidogrel, and Aspirin. It lowers blood pressure, which could increase the strength of the effects of the following medications; ACE inhibitors, Beta blockers, and Calcium channel blockers and more. Consult general health practitioner for a complete listing. Stinging nettle is a natural herb used as a diuretic and increases the risk of dehydration when taken with Furosemide and Hydrochlorothiazide. This herb raises the risk of hypoglycemia as well. 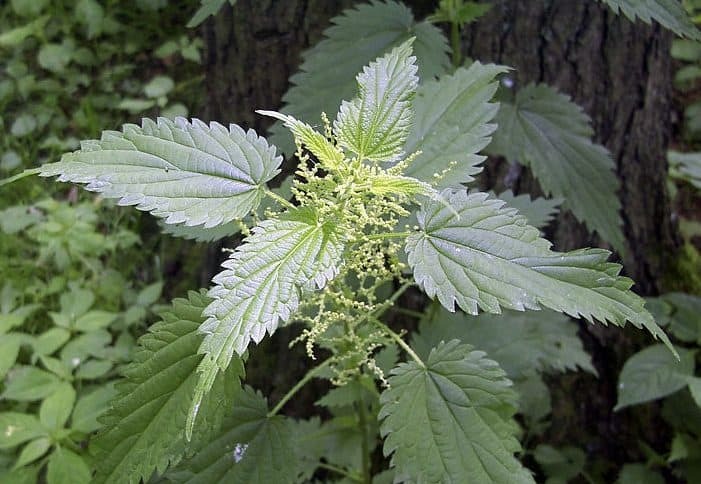 Stinging nettle should not be used by pregnant or nursing women. Those with diabetes should also avoid the use it. As with any supplement, consult a qualified physician before using stinging nettle. Volák, Jan and Jiri Stodola: The Illustrated Book of Herbs. London, England. Caxton Editions 1998.
van Wyk, Ben-Erik and Michael Wink: Medicinal Plants of the World. Portland, Oregon. Timber Press 2004. Barnes, Joanne; Linda A. Anderson and J. David Phillipson: Herbal Medicines. A Guide for Healthcare Professionals. 2nd Ed. London, England. Pharmaceutical Press 2002. Príhoda, Antonín, Ladislav Urban and Vera Nicová: The Healing Powers of Nature. Leicester. Blitz Editions 1998. Duke, James A.: The Green Pharmacy. Emmaus. Rodale Press 1997. Mills, Simon and Kerry Bone: The Essential Guide to Herbal Safety. St. Louis. Elsevier 2005.